The Australian Labor Party member Michael Pettersson has introduced a bill to the Australian Capital Territory (which is surrounding Canberra, the Australian capitol) about cannabis legalization that is widely thought to be passed. Ten years after Michigan legalized medical cannabis the medical patients and growers will get massive cost reductions. This is because the state is getting way more money than their actual costs during the present system. 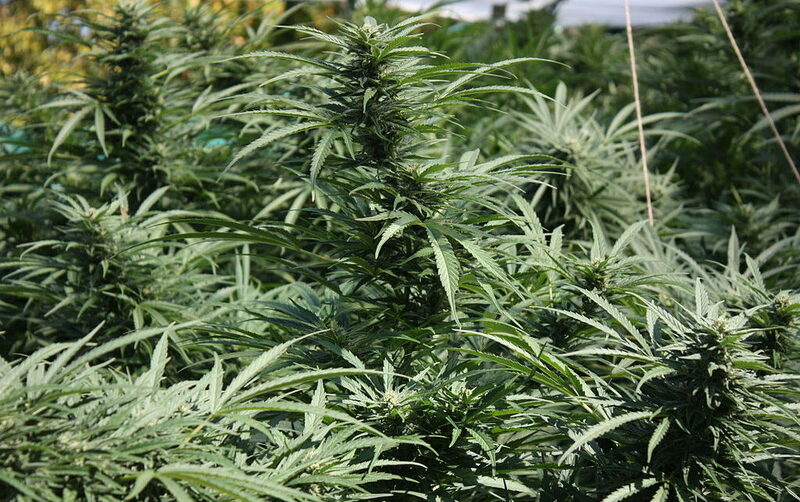 The Israeli government on Sunday approved exports of medical cannabis. A message that has been long awaited from the country’s cannabis producers. It’s not a small thing when The European Monitoring Centre for Drugs and Drug Addiction (EMCDDA) is pointing out that the highest courts of Mexico, South Africa and Georgia did something revolutionary.